"Both miracles and magic exist!" 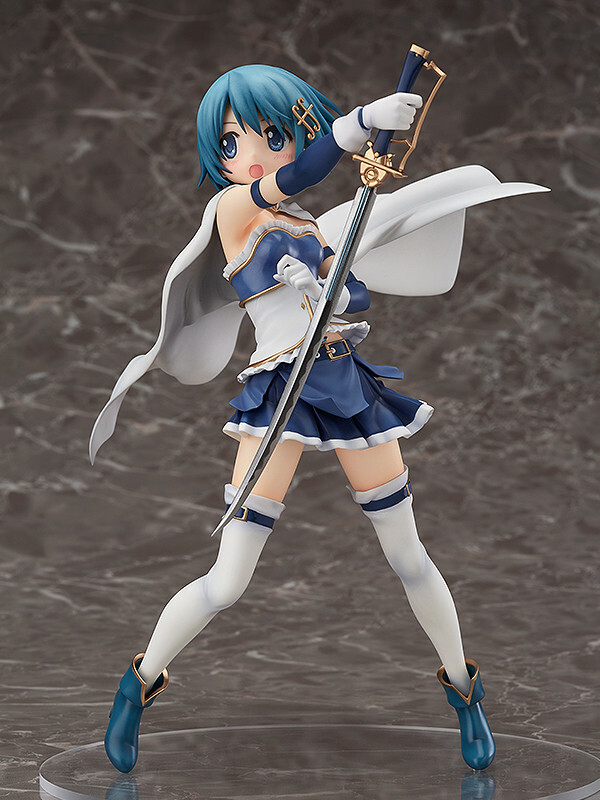 From 'Puella Magi Madoka Magica The Movie: The Beginning Story / The Everlasting' comes a scale figure of Sayaka Miki in her Puella Magi outfit. 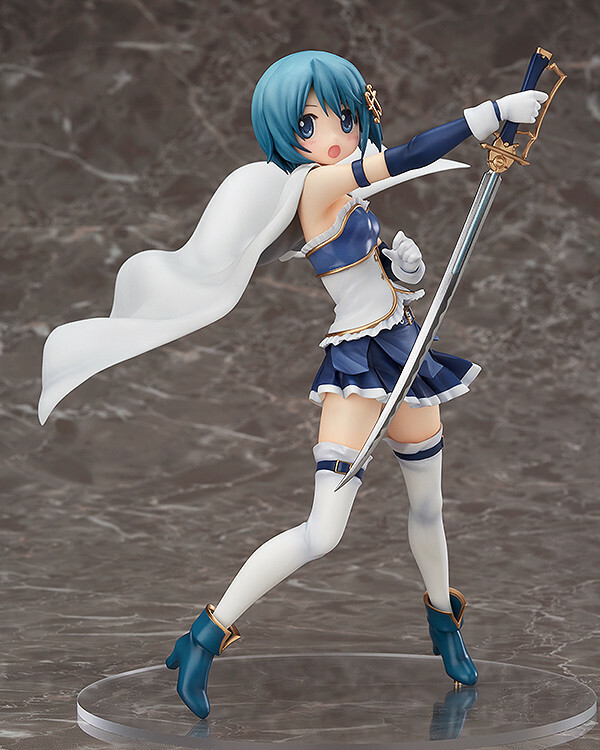 The figure is based on the original key visual for the movie, originally illustrated by character designer Ume Aoki. 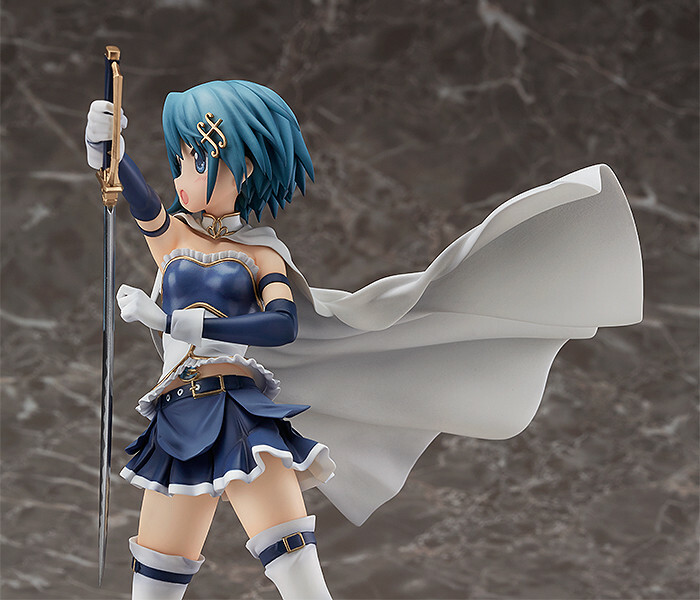 The figure captures the boyish charm of Sayaka's design, but also captures her more effeminate features for fans to enjoy. 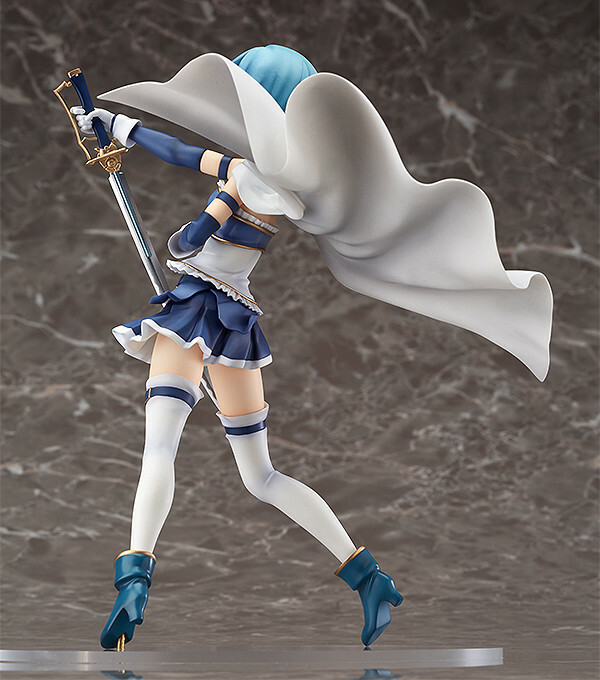 Be sure to display her with the previous released characters from the series! Painted 1/8th scale ABS&PVC figure with stand included. Approximately 190mm in height. 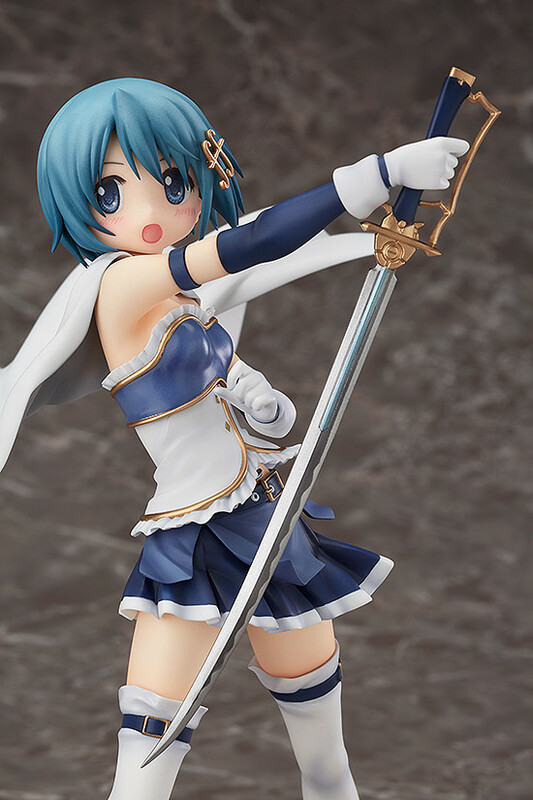 Preorders will be open from 2nd March 2017 (Thu) from 12:00JST until 30th March 2017 (Thu) at 12:00JST.